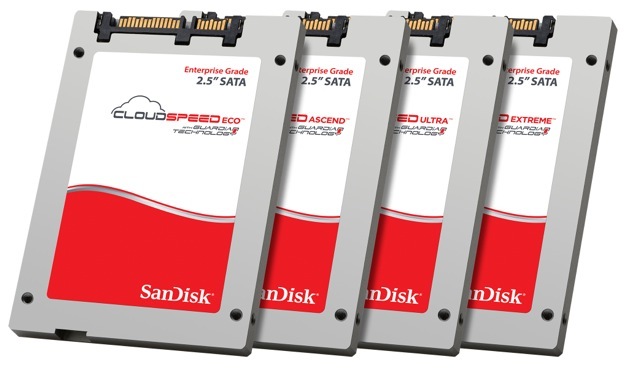 Peripheral manufacturer Western Digital Corp is preparing to purchase competitor SanDisk for $19 billion. We first reported last week that SanDisk was hoping to find a buyer for its business. The company was reportedly talking to Western Digital and Micron Technologies about a possible purchase. SanDisk was valued at approximately $12.6 billion as of the stock’s close of $61.77 eight days ago. The stock is down more than 35 percent year-to-date. The current price of $19 places each share at $86.50 for a premium of 15% based on Tuesday’s close. The hard disk sector has been experiencing a wave of consolidation as company’s attempt to maintain a decent profit margin at a time when device memory is becoming incredibly cheap to acquire for both businesses and consumers. What’s the Cost of iPhone/Android Application Development?